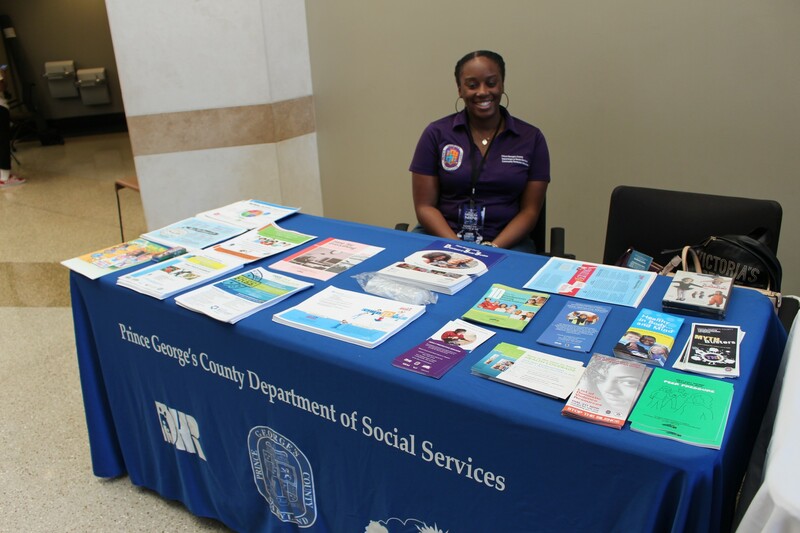 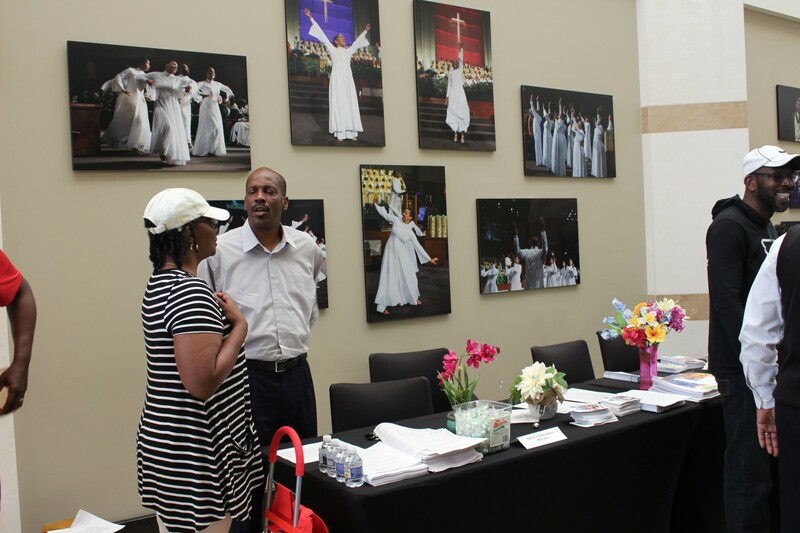 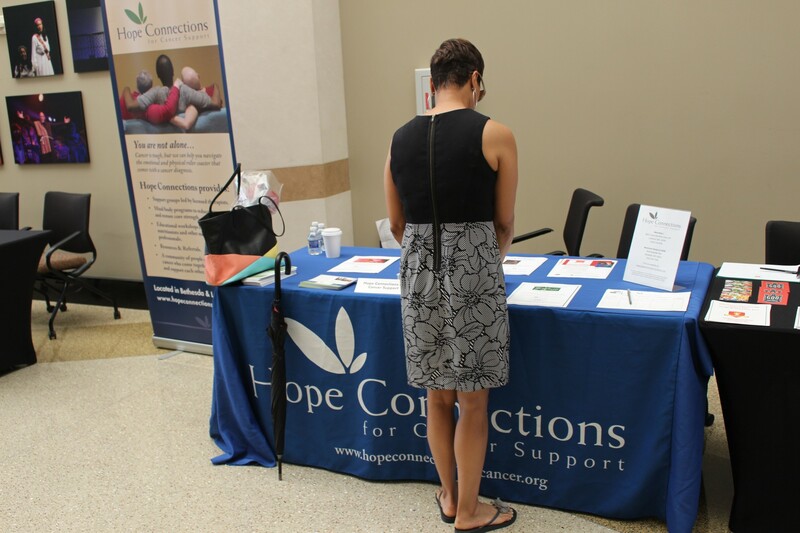 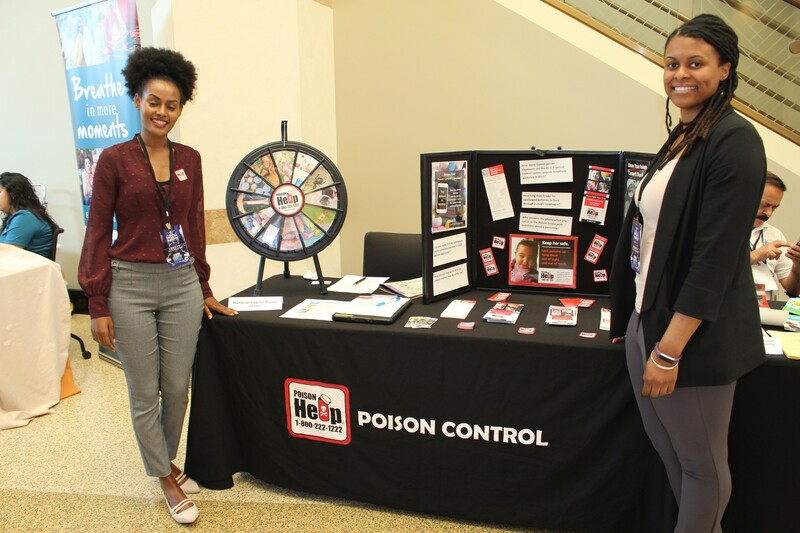 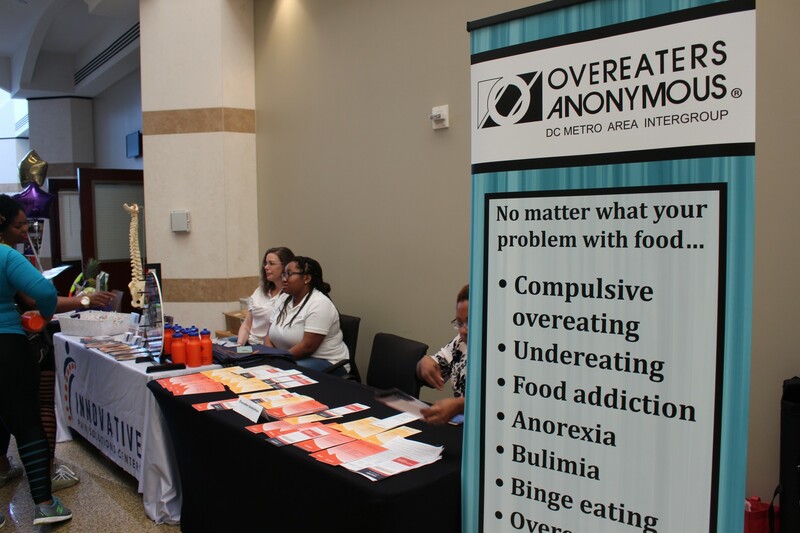 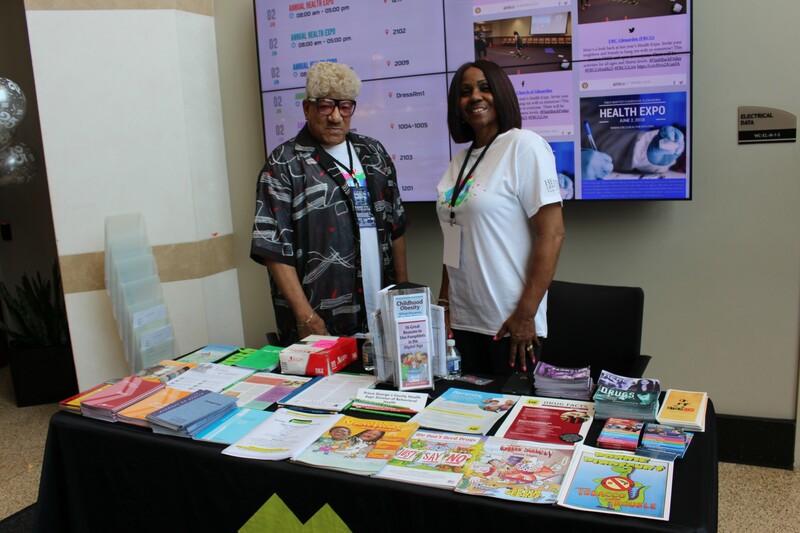 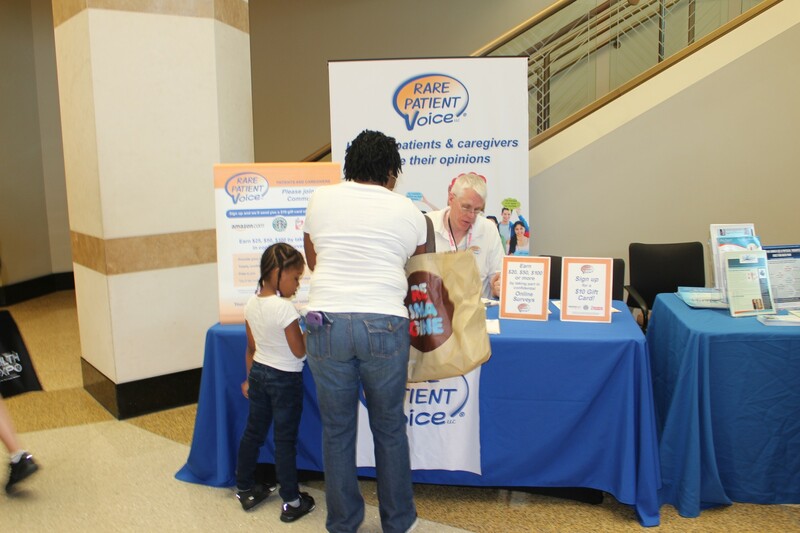 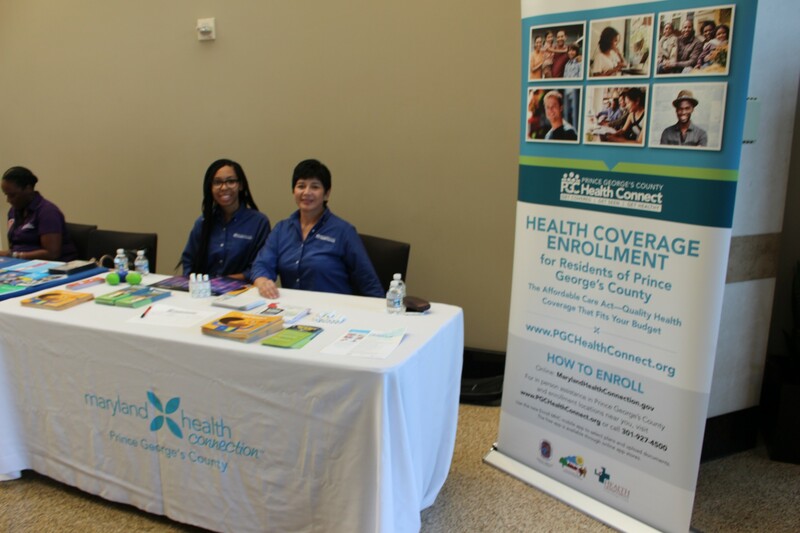 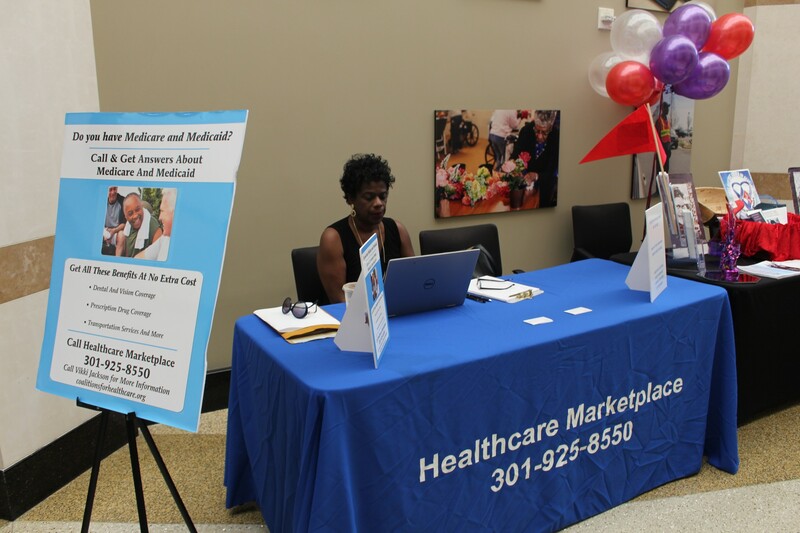 WHUR joined thousands of residents, health enthusiasts, medical professionals and more at First Baptist Church of Glenarden’s 25th Annual Health Expo. 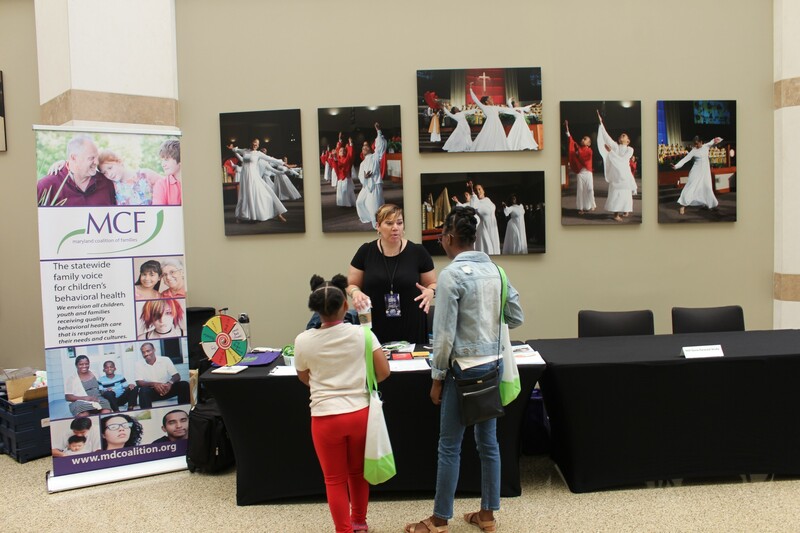 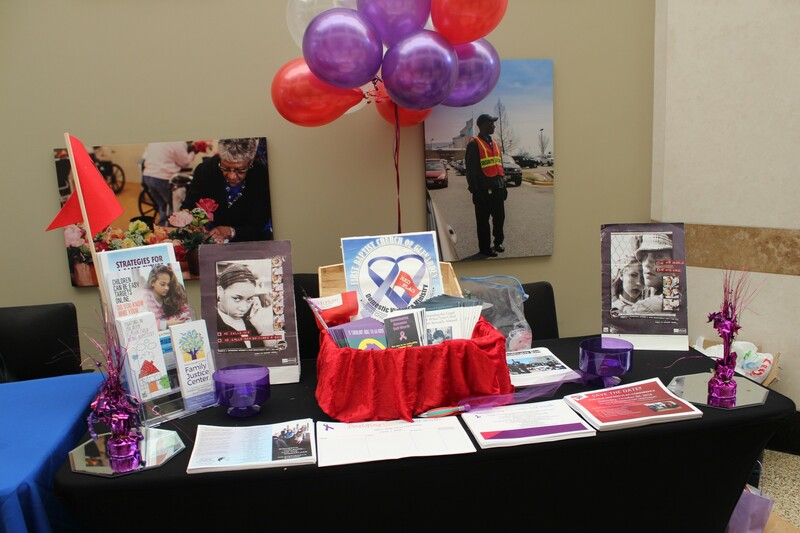 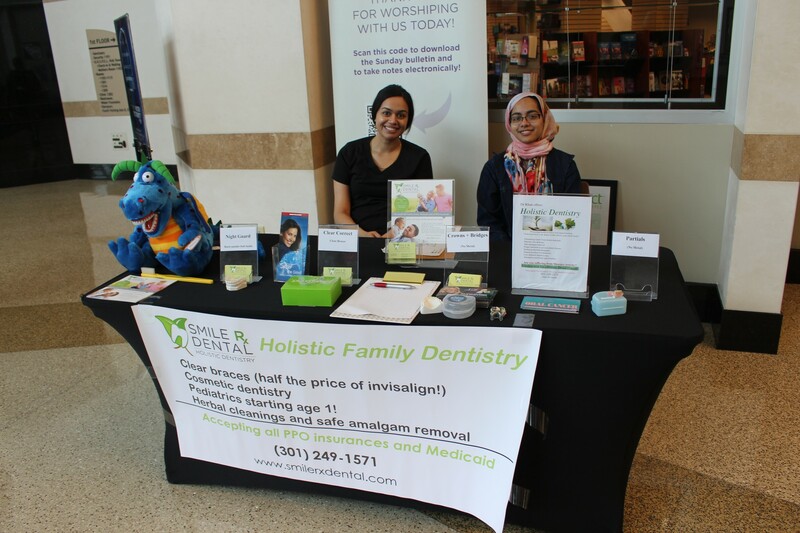 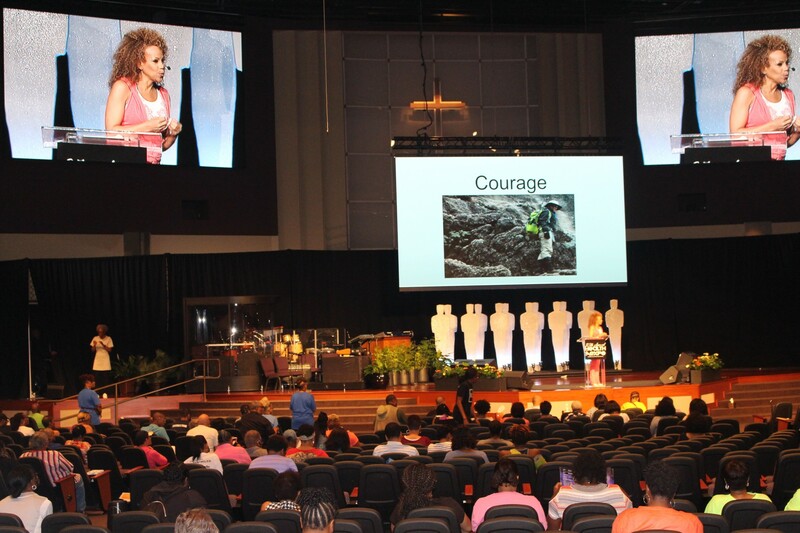 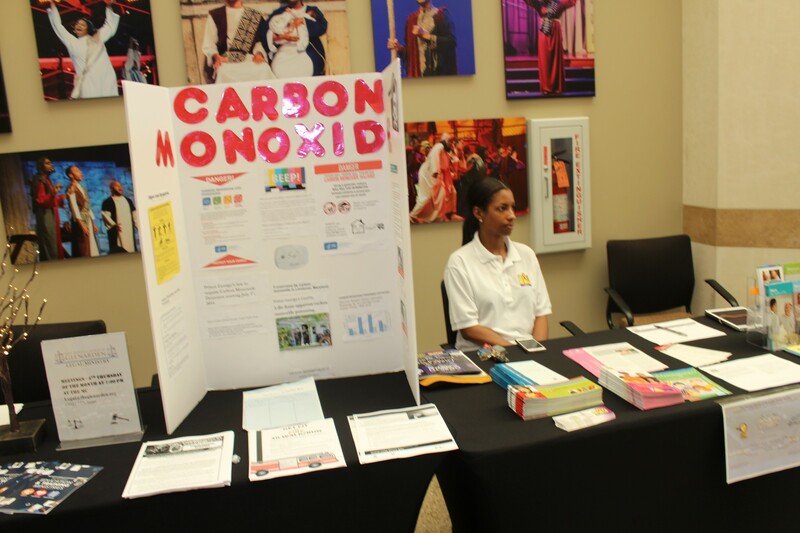 The expo featured free screenings, workshops, cooking demonstrations, games, contests and activities for all ages! 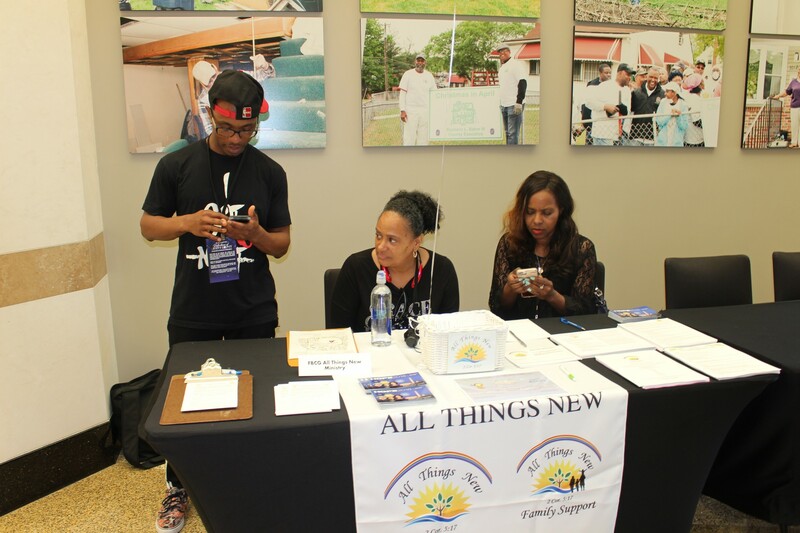 WHUR’s own Molette Green, Mr. C and Michel Wright broadcasted live from the event and had a ball interacting with our loyal listeners. 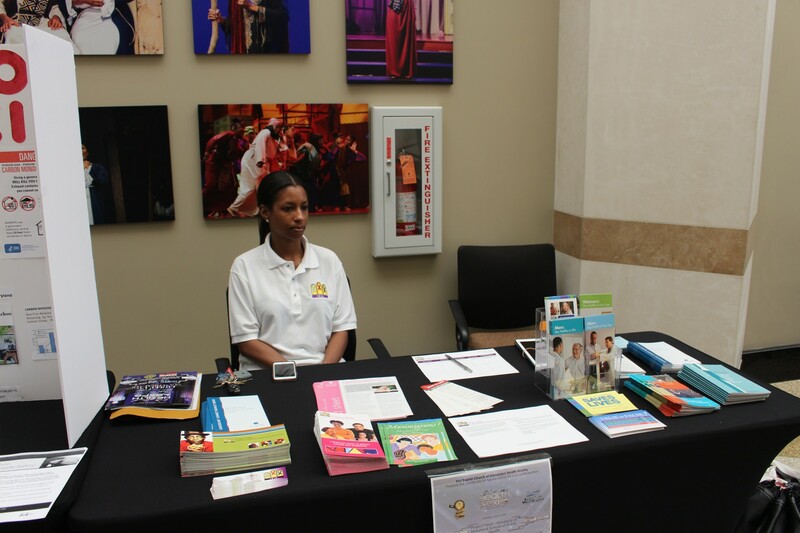 Thank you First Baptist Church of Glenarden for allowing us to be part of this wonderful event. 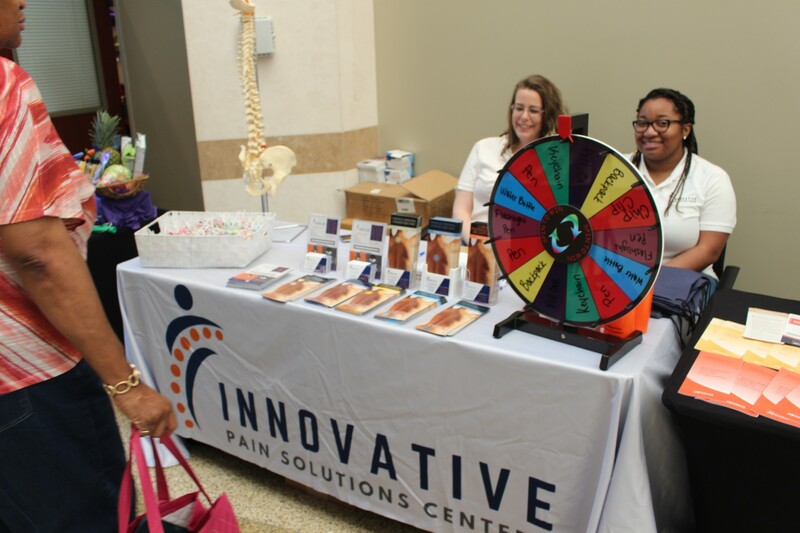 We look forward to joining you again next year!